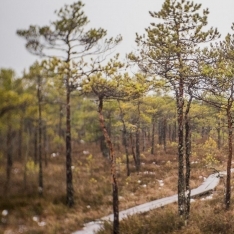 A bog hike is well-suited for learning about the development of swamps and vegetation and for observing pines. 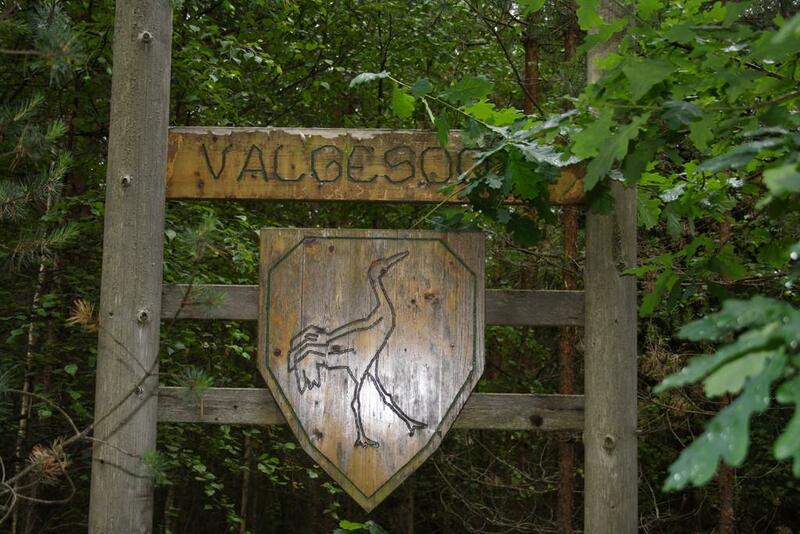 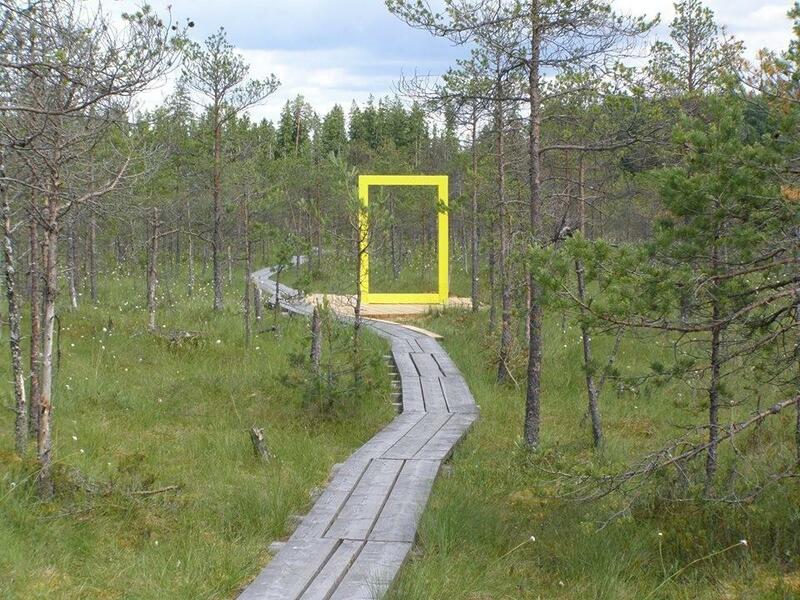 A 1.8 km round study trail goes around Valgesoo bog. 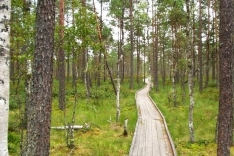 A well-maintained boardwalk is about 1 km from the trail. 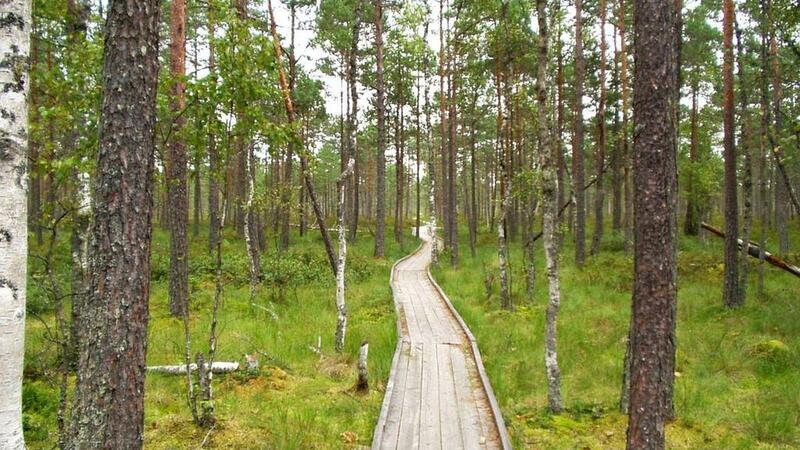 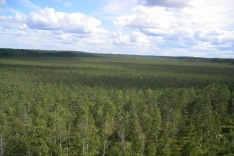 On the study trail, you can observe bog plants, old forest plants including pine forests, and many red wood ant hills at the edge of the forest. 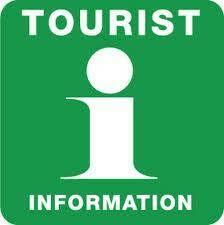 You are guided by the map of the trail as well as coloured signs on the trees. 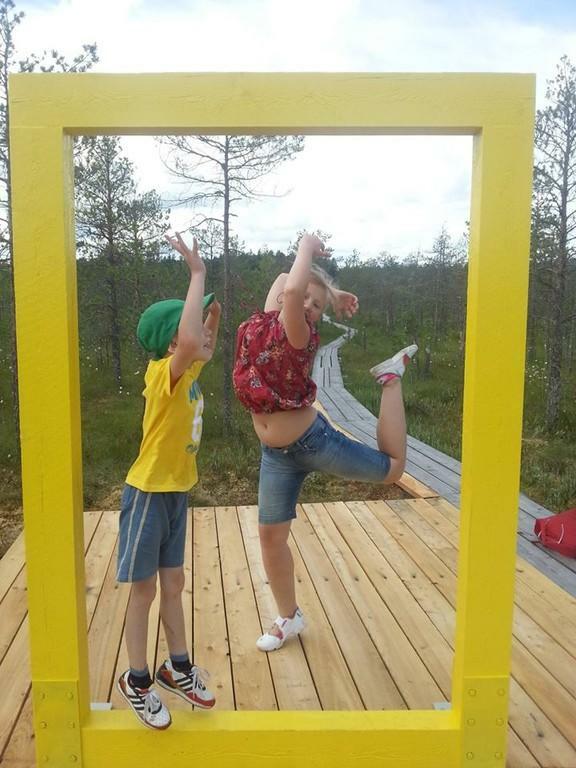 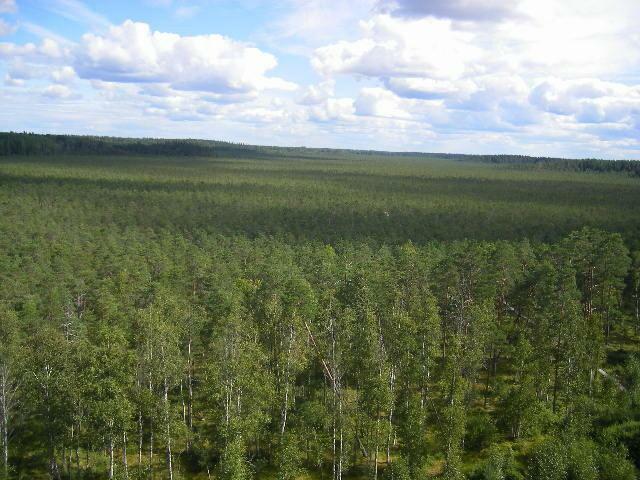 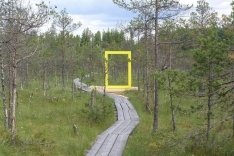 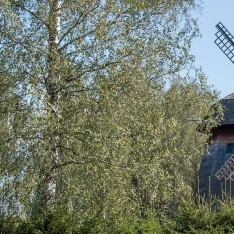 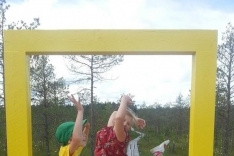 Valgesoo bog is one of the 21 places in Southern Estonia worth discovering which are marked by a yellow National Geographic window; if you love nature, a visit is highly recommended.